Throughout the year all of our gift baskets are made to order but at Christmas this is not always possible. 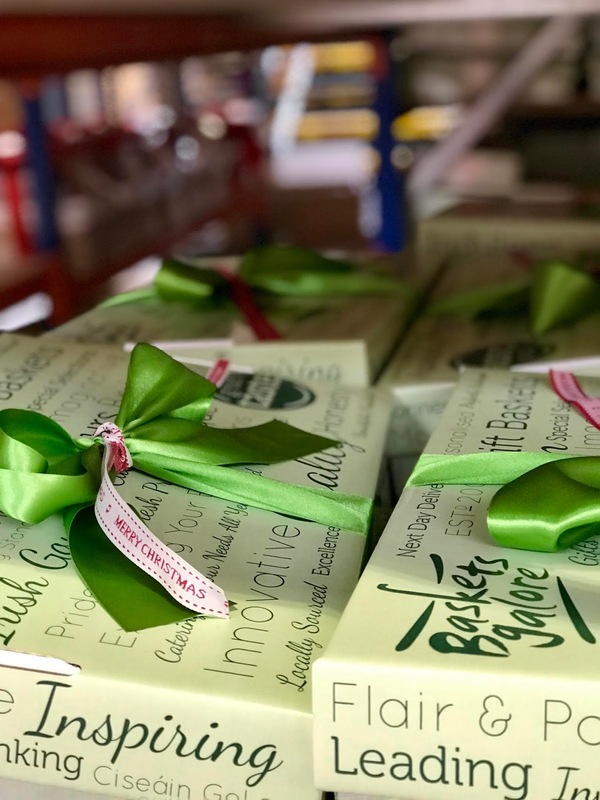 During the festive season, as the number of orders increase we must prepare in order to meet demand, so we begin prepacking gift baskets in November. Once the Christmas orders start rolling in, we can narrow down this years most popular hampers - knowing when they will no longer be in stock and encourage our customer to order soon if the gift basket they are interested in falls within this category. 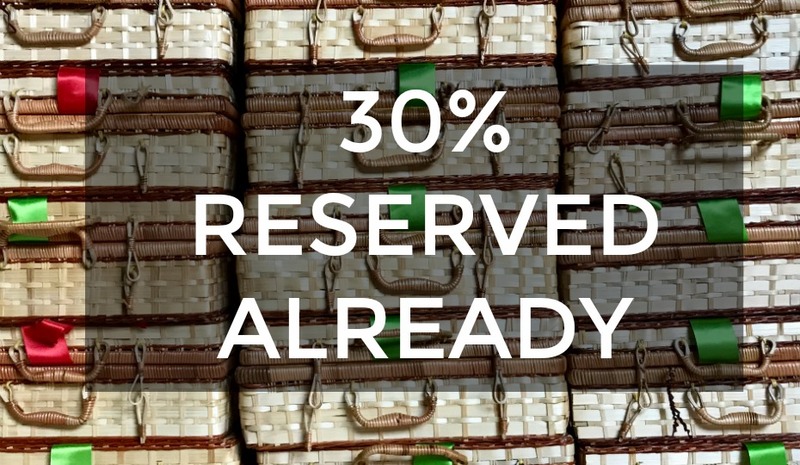 In some instances we may be able to order more of the products which fill the hampers to come back in stock therefore the gift basket can be restocked, but this is not always viable. 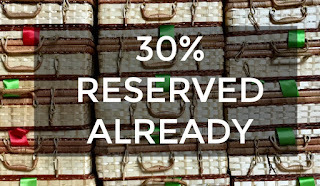 We would recommend ordering sooner rather than later… just to be on the safe side! Watch our video here! All of our gift baskets are packed by hand. This not only takes a lot of time, but also a lot of effort by our dedicated team of packing staff. When prepacking the gift baskets the team create an assembly line, laying out every hamper and placing each individual item in one by one. By placing the products in the gift basket by hand we can pay close attention to the quality control of each individual gift basket, ensuring the baskets are presented perfectly. Not only are the baskets packed by hand but they are also wrapped and tied with ribbon by hand too! Have a little look at a timelapse below of our team packing some festive gift baskets. Although a small family run business, we are mighty. As you can see this is a huge operation, a real team effort by everyone in the warehouse to ensure the hampers you love are perfectly assembled, wrapped and waiting to go. We have hundreds of gift baskets and hampers pre-packed and ready to go some as a corporate thank you for an office team and others to be nestled beautifully under the tree of a friend or a family member to wish them a very Merry Christmas.